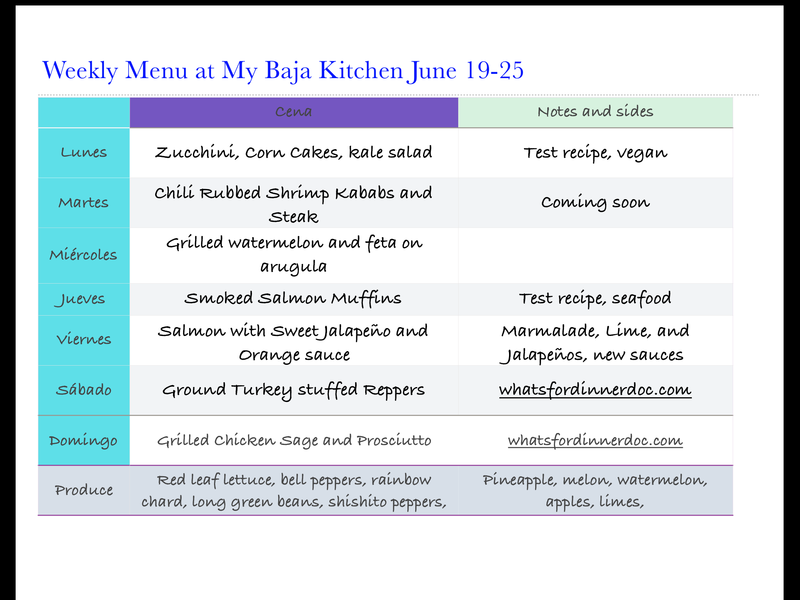 La Gringa Weekly Menu, La Gringa's Kitchen, My Baja Kitchen, What's in the box? Hi Tracey! The weekly menu looks amazing! Healthy and delicious!